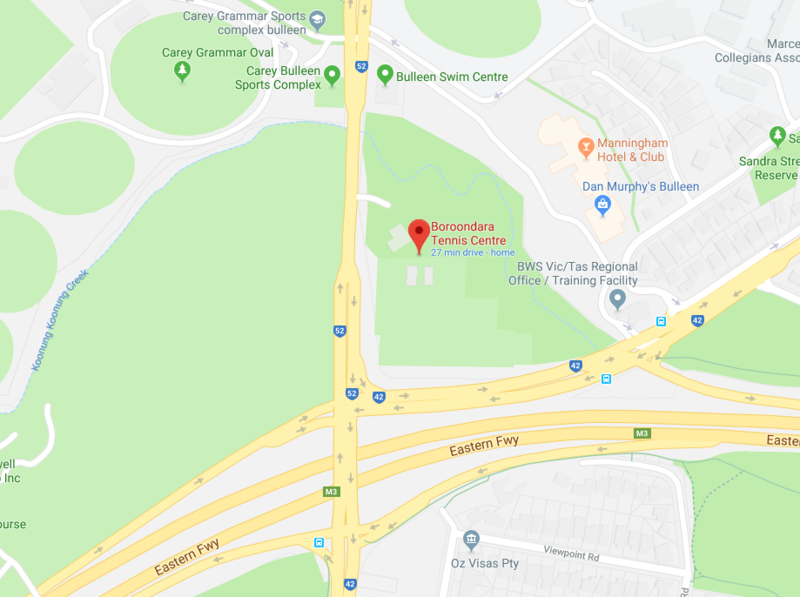 We are proud to announce that Anne-Marie Montgomery from Physio4athletes is now located at Boroondara Tennis Centre. Anne-Marie holds the prestigious Sports Physiotherapist title and has extensive experience in private practice and elite sports. Graduating in 1997, she worked with Irish Olympic team athletes and the Irish Rugby Union team, before emigrating to Australia in 2002. In Melbourne, Anne-Marie continued her private practice work and was physiotherapist to Melbourne Rugby Union FC for several seasons. She has worked around Australia, with highlights including time at the Australian Institute of Sport working with netball, basketball, swimming, rowing and tennis. Anne-Marie was the Head Physiotherapist at the Australian Open Tennis for 10 years and travelled full time with Tennis Australia athletes to the Fed Cup and Davis Cup for 6 years. She was also an Australian Team Physiotherapist at the London 2012 Olympic Games. Since leaving Tennis Australia she has worked privately with top 10 international Tennis players. Anne-Marie currently works with Melbourne Vicentre Swim Club, Racing Victoria Apprentice Jockey program, Malaysian Track cycling team & Nottinghill Tennis club. 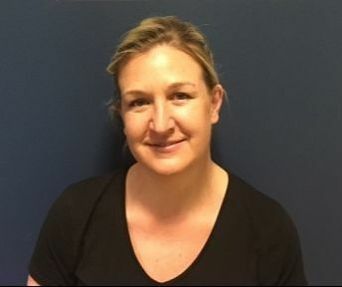 Anne-Marie is an enthusiastic sports physio with a great passion for delivering world-class treatment and rehabilitation strategies for all of her clients.